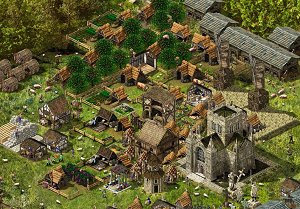 Stronghold Kingdoms is a free-to-play episode of the acclaimed Stronghold series from developer Firefly Studios. The esteemed castle building gameplay is here, in a persistent medieval world where thousands of lords and ladies will fight for the crown. Expand the research tree with the best options to suit your approach, conquer villages and prove your worth.